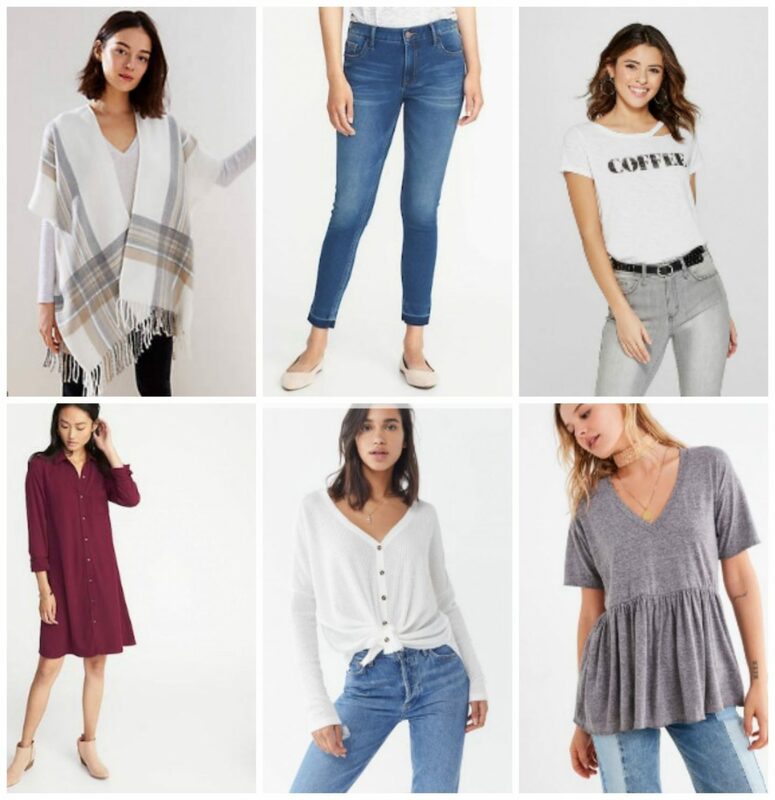 This week’s Tuesday’s Cravings list features casual pieces that I’ve been eyeing for my closet! All of the items are also under $100 too which is definitely a bonus. I have this Urban Outfitters thermal in gray already and I love how cozy and warm it is, so I’m eyeing it in white too. It would look perfect with these Old Navy jeans and LOFT poncho too. Which piece is your favorite, and what are you currently craving?